As we age, lots of changes affecting our skin’s aesthetic appearance occur. These changes may include loss of fat, sagging skin and appearance of lines and wrinkles on the skin. These signs become more obvious with the passage of time and there are certain other factors like exposure to sunlight, heredity, unhealthy eating and sleeping habits and skin damages that worsen the appearance of aging signs and make our skin look rough and older. It’s really hard to watch fine lines becoming deeper and youthful facial contours getting changed. There are several cosmetic surgery procedures available for eradication of these signs of aging but going under the knife for facial plastic surgery is also not easy for most of the people. Thankfully, new cosmetic treatments like dermal fillers have filled in the gap between creams and invasive surgical procedures for facial rejuvenation. In simple, we can say that now these anti-aging programs – dermal fillers – have made plastic surgery a thing of past. 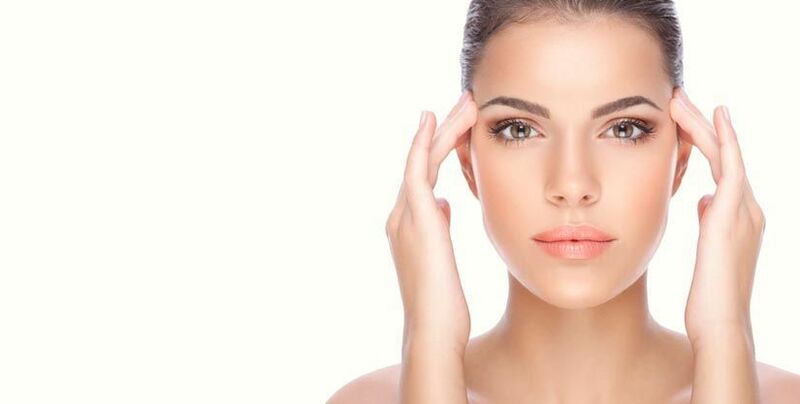 Dermal fillers have been in use in various types for more than two decades and thanks to the improvements in cosmetic surgery, which have provided us with new age dermal fillers that are even more effective and long lasting than the previous ones. Here we will discuss how new age fillers are better than the older ones. Fat injections in which fat taken from person’s own body is injected for eradication of wrinkles and lines and improving facial contours are considered the oldest type of fillers. However, certain other types of dermal fillers that are longer lasting are now available. The first modern age dermal fillers include zyderm and bovine collagen that got approval of FDA in 1981. Zyderm was the most commonly used dermal filler till 2003. However, the disadvantage associated with collagen fillers is that they can cause allergic reactions because they are derived from animals. Furthermore, the outcomes of these fillers last for only three to four months. Development of certain other fillers started in Asia and Europe in 1990’s and since that time lots of new types of dermal fillers made by different source materials like porcine, bovine, human and bio-engineered products were introduced. These days, both physicians and patients look for non-animal longer lasting fillers that give natural looking results without causing any serious long term side effects or complications. Hyaluronic acid based dermal fillers like Juvederm, Restylane and Captique are now the choice of a large number of patients and physicians. Hyaluronic acid is the substance naturally found in the skin that gives volume to it and keeps it smoother. The advantages of hyaluronic acid based fillers is that they are longer lasting and does not cause long lasting serious side effects because they are not derived from animals. Restylane opened up a new era in dermal enhancement. This colorless gel like filler eradicates wrinkles, maintains the contours of face and sculpts lips. Juvederm was introduced after Restylane and it is even more beneficial than Restylane as its results last longer. The dermal fillers used these days are divided into two types – temporary and permanent. The results of temporary dermal fillers like Juvederm and Restylane last for 6 to 9 months as they are absorbed by the body. On the other hand, outcomes of permanent dermal fillers like Radiesse and Artecoll last from several months to years. In short, dermal fillers have been in use for more than two decades but new age fillers are more effective, risk free and longer lasting.